Ever wonder what it’s like to be near Ed Sheeran all day? This South African man need not wonder, as he is set to do just that when the singer comes to perform in the country in March 2019. Kevin Lerena is a cruiserweight South African boxer who turned pro in 2011. He is set to look after Ed Sheeran’s safety and keep him clear from his crazed fans later in March. 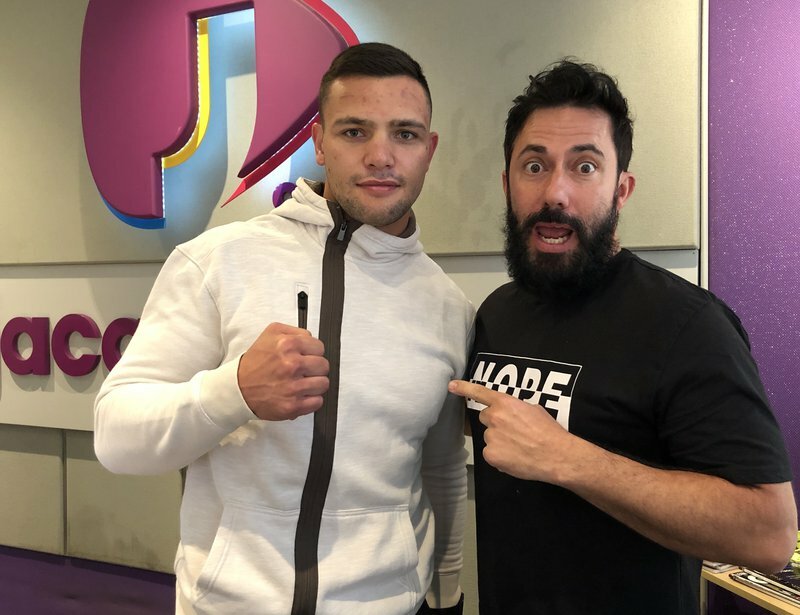 Lerena joined Breakfast with Martin Bester on Monday. He speaks about his time with the British singer when he was in the country for the Global Citizen music festival in December. He admits that Ed Sheeran is an incredible humble artist who does not like a lot of attention.